The district includes over 45,000 acres in Kern County and provides irrigation water to approximately 34,000 acres of orchards, vineyards, and other crops. Cawelo is committed to providing quality irrigation water to our local growers and quality work to protect our precious water resources. 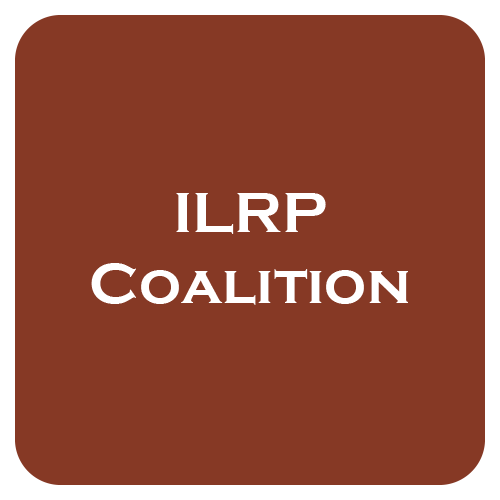 We are continuously striving to develop innovative new projects and programs that provide sustainable and new water sources for the district. Cawelo is committed to providing quality irrigation water to our local growers and quality work to protect our precious water resources. 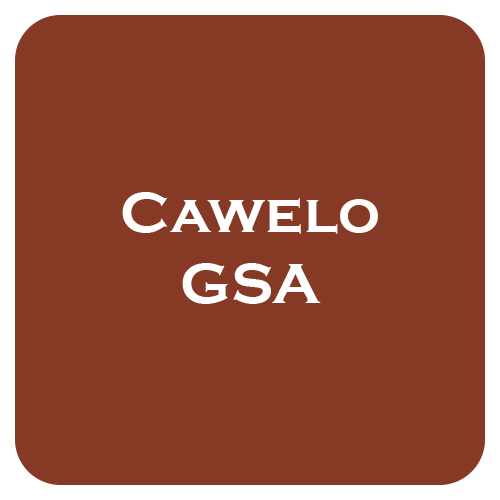 Disclaimer: The information contained in this site is for general information only and Cawelo Water District makes no warranties on the completeness, reliability and accuracy of this information. 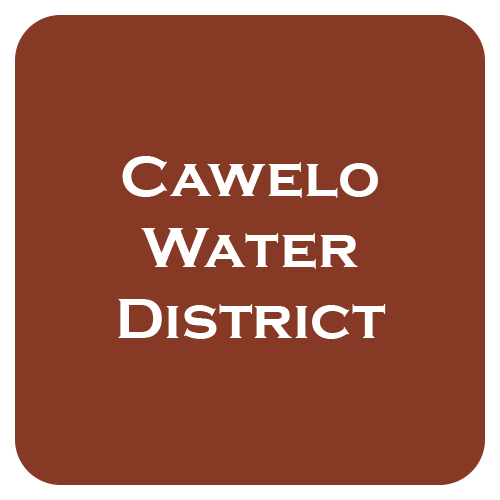 The information provided can be revised, modified or removed at any time and Cawelo Water District has no responsibility or liability for the use of any information provided by this site.